UPDATE: This event is sold out as of 9/25. 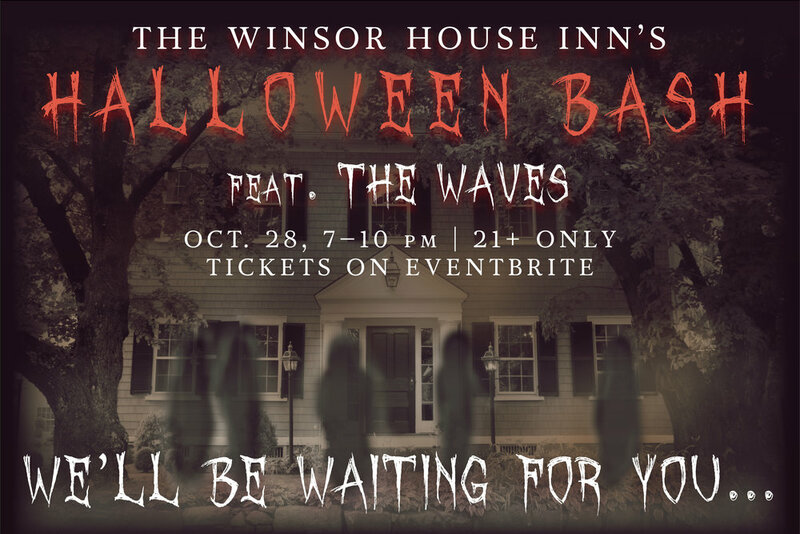 Get your ghoul on this Halloween weekend with friends and family at the Winsor House Inn, featuring special musical guests, The Waves! Dance, drink, be scary! If you come in costume, be sure to arrive dressed to distress—a prize will be awarded for best male and female costumes!